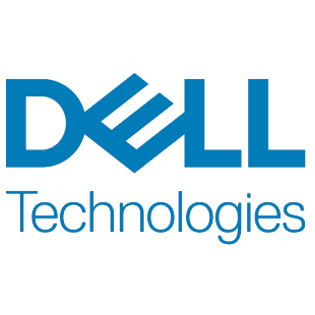 Dell Technologies is the umbrella brand for the family of companies that includes Pivotal, RSA, SecureWorks, Virtustream, VMware, Dell EMC for enterprises and the Dell Client Solutions, provider of laptops and desktop PC for consumers and businesses since 1984. Dell offers a complete in-store mobile ecosystem that enables brick and mortar retailers to deliver better customer experiences and faster check-out at the register. A connected system of Dell equipment, including Payment Card Industry (PCI)-compliant transaction functionality, powers stores with fast access to product information and customer account history.